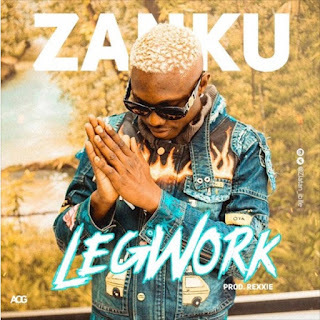 New king of the street, Zlatan Ibile serves a new track titled “ Zanku” (Legwork). The Rexxie produced single “Zanku” will penetrate the street as it comes with a new dance step. Zlatan been featured on Chinko Ekun’s trending single “Able God ”, has a new song and dance which hopefully will equilibrate the dominant Shaku Shaku. Song mixed and mastered by Spyritmyx .